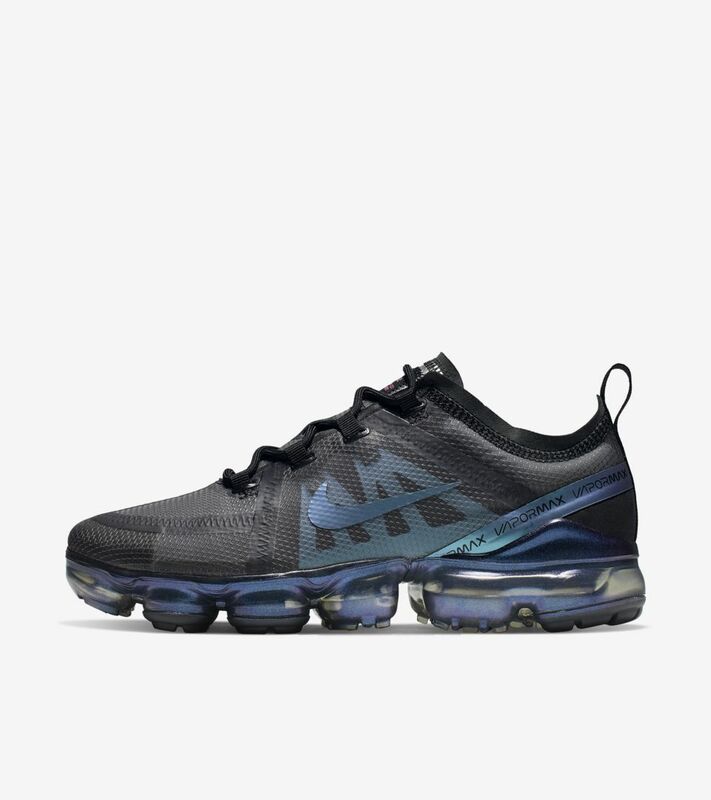 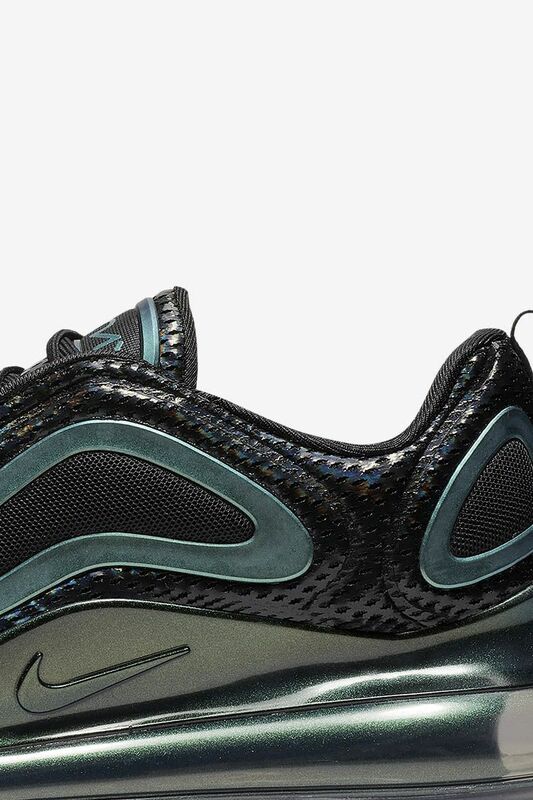 Air Max was intended for performance when the lineage debuted in the late ‘80s, but since then has been adopted by the streets. 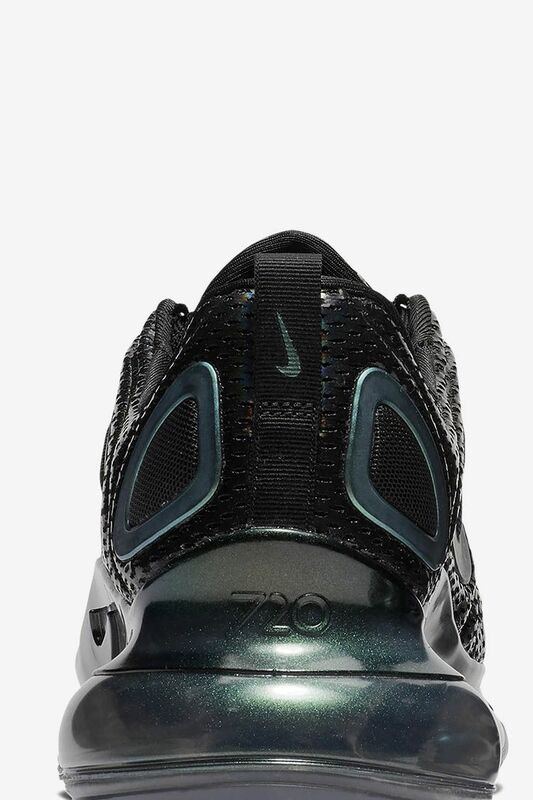 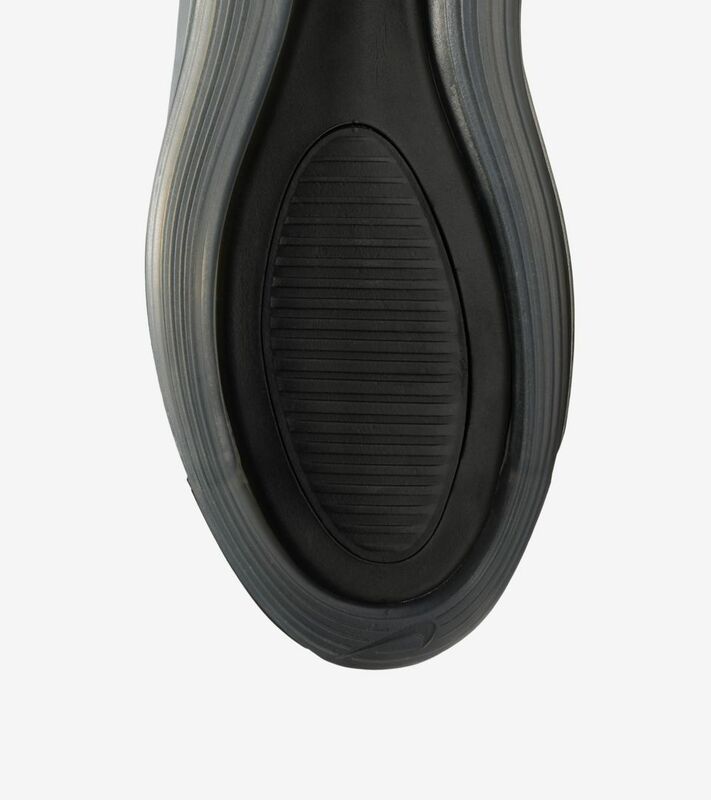 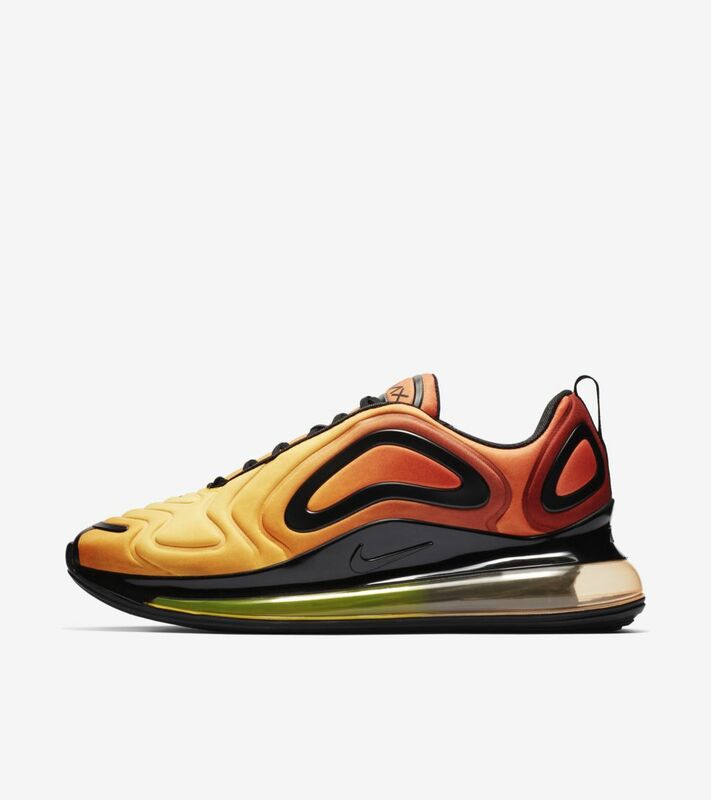 For the Air Max 720, not only does the silhouette boast the tallest Air unit to date but was also designed for lifestyle rather than sport—an Air Max first. 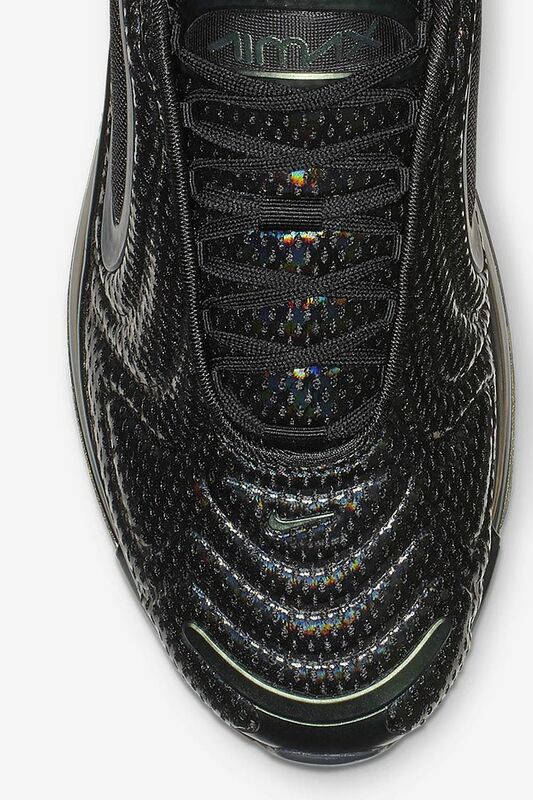 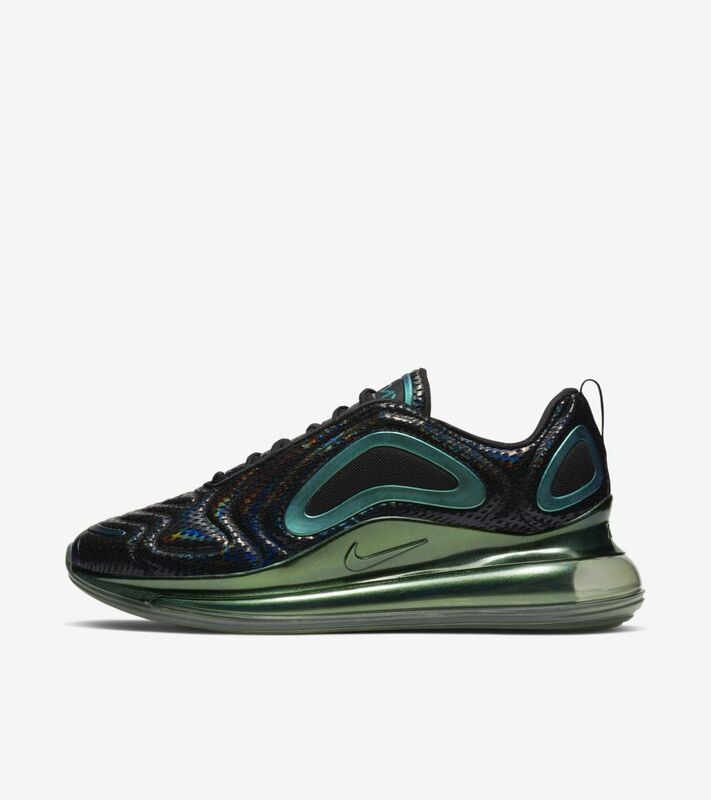 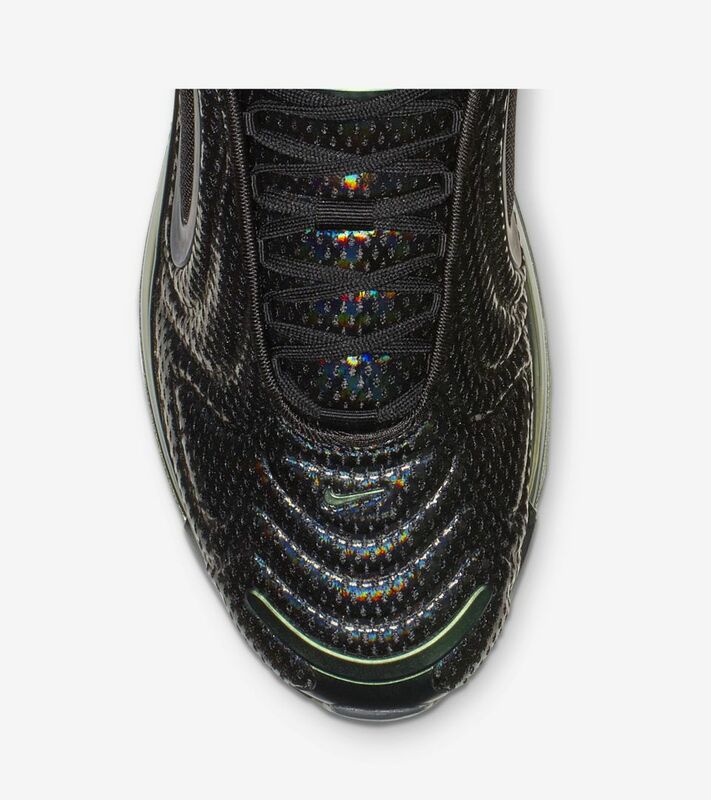 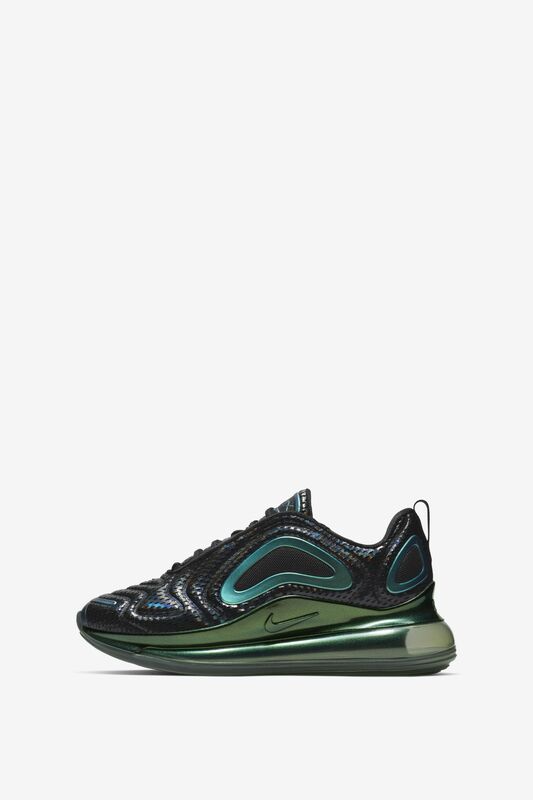 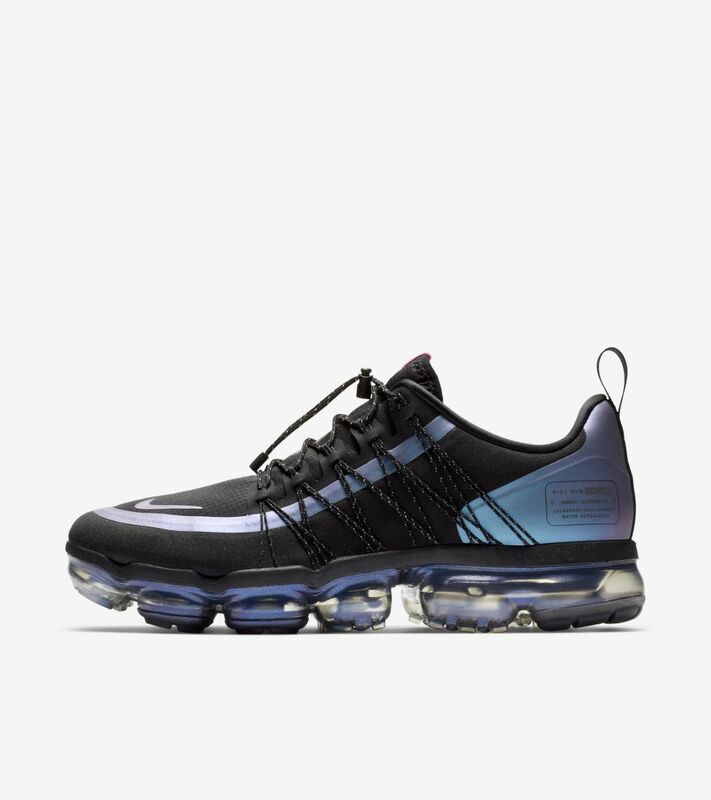 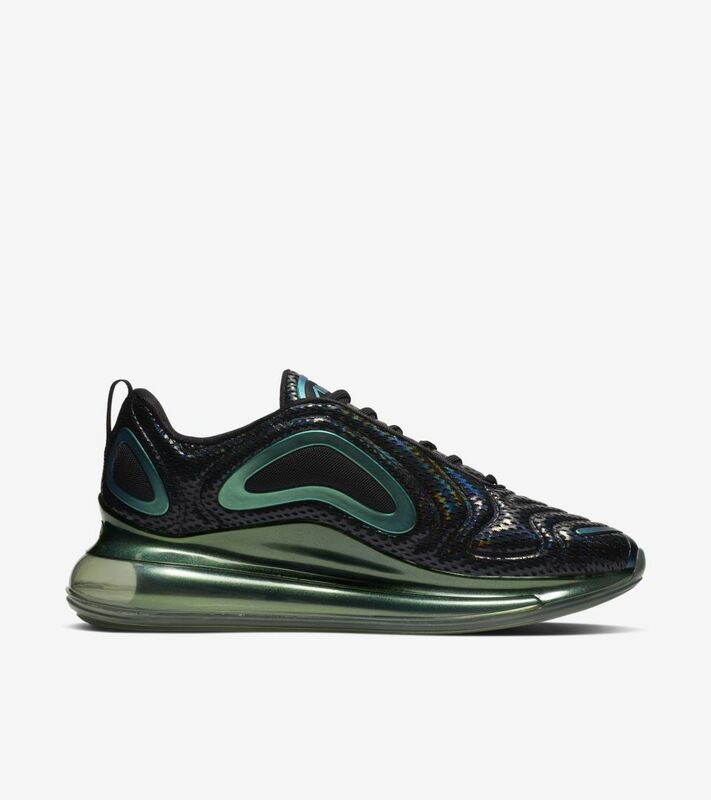 Taking inspiration from the future, this latest Air Max 720 blends traditional sneaker color pop combinations with modern iridescent accents to create a futuristic aesthetic.